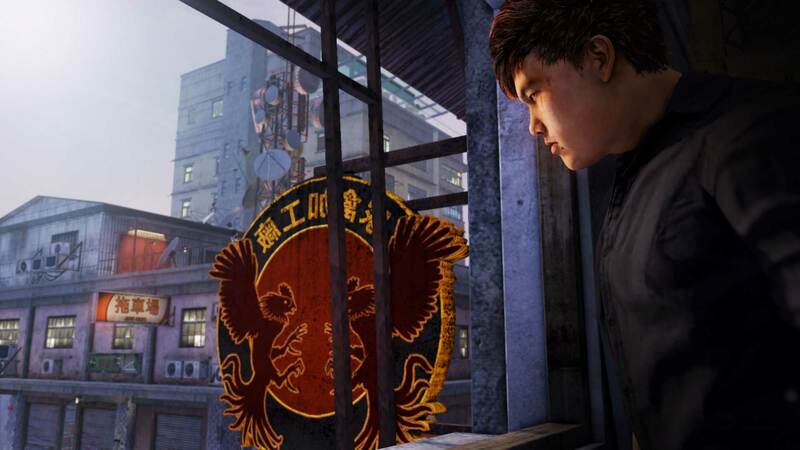 Triad Wars is “the flip side of Sleeping Dogs”, says United Front Games of its upcoming online PC game. 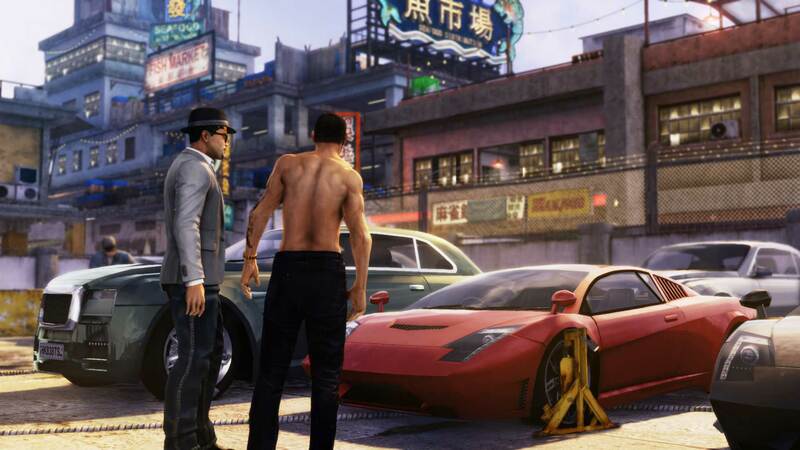 Triad Wars is an online open-world action strategy game for PC in which players forge their own tale of the Hong Kong criminal underground. 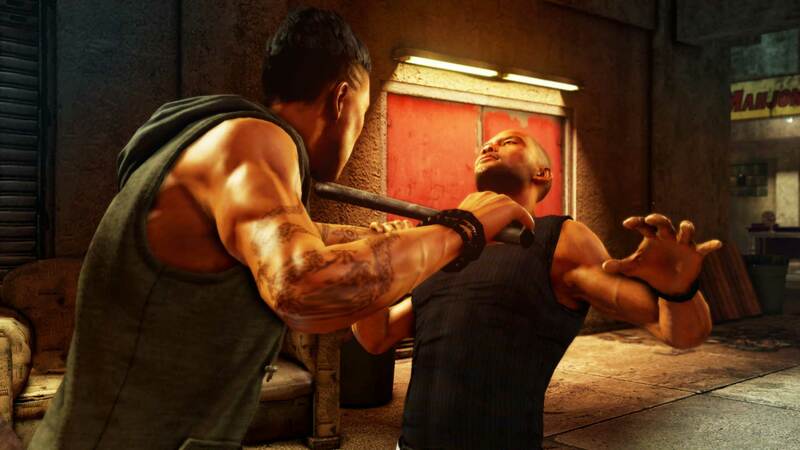 Based on the technology and assets United Front Games built for Sleeping Dogs, Triad Wars features the same open world, racing and combat as its narrative sibling. Instead of following a set story, though, players build an empire at their own discretion, and compete with other players for territory and resources. Release is expected in 2015. Check out the first trailer and screens below, and register for beta now.